The Georgia Manufacturing Calendar allows 12 joint industry associations to post their training sessions, plant tours, tradeshows, and networking events so manufacturing professionals across the state can find events in their regions. 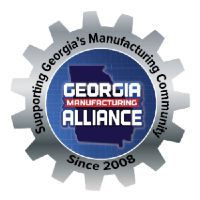 The Georgia Manufacturing Alliance (GMA) has formed the Joint Industry Association of Georgia (JIAG) to help other industry associations promote their events for the manufacturing community. 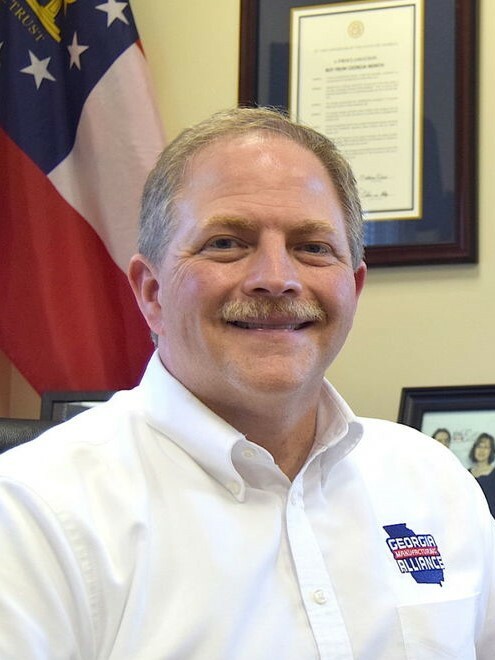 Through this joint effort, The Georgia Manufacturing Calendar was developed which allows JIAG members to post their training sessions, manufacturing plant tours, networking events, and trade shows. This free resource helps busy professionals in the manufacturing community quickly locate and register for events across the state.